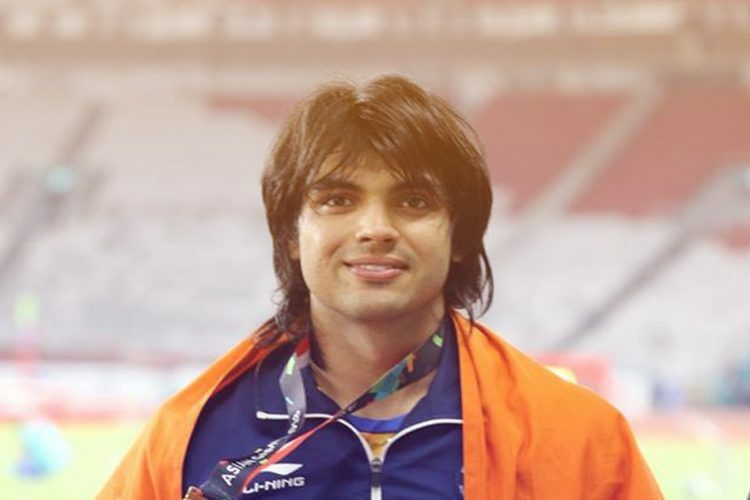 With a record-smashing throw of 88.36m, 20-year-old Neeraj Chopra became the first Indian to clinch gold in Men’s Javelin Throw in Asian Games. 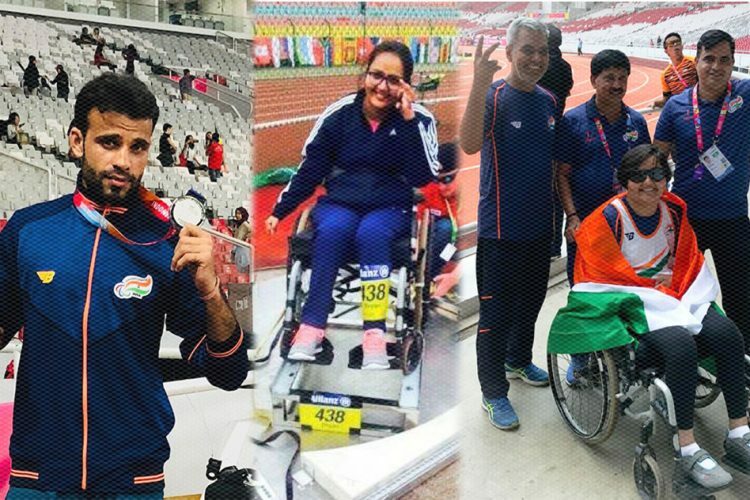 Including Neeraj’s gold, India’s medal tally stands at 45 in the ongoing Asian Games. 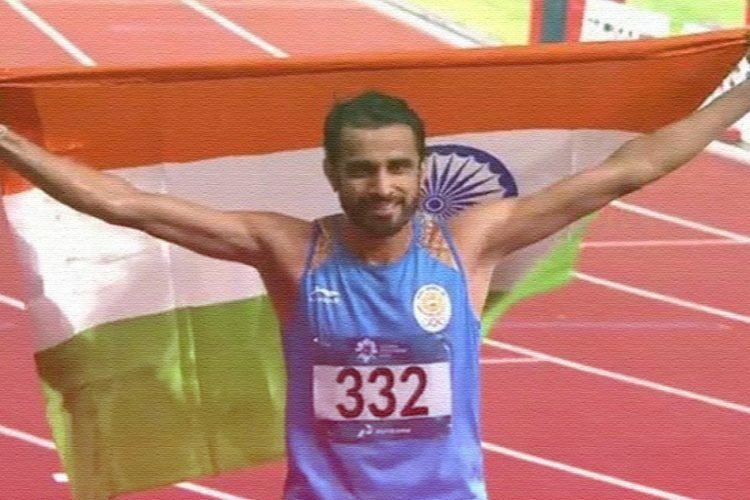 He was also the flag-bearer for India’s contingent for the Asian Games 2018. Previously, he had won gold for India in the Commonwealth Games. Neeraj says that his performance was entirely spontaneous. “Throwing myself forward comes naturally when competing. I don’t do it when I’m training for technique. It just comes in competition when you over-speed,” Neeraj says while talking about his childhood inspirations, reported The Indian Express. During his early teen years, a good intake of ghee and malai led to Neeraj gaining a lot of weight and weighing almost 80kgs at the age of 13. That is when his uncle took him to the gymnasium in 2011. His uncle asked the trainers to get Neeraj in shape. “Frankly speaking, I was quite fat. I needed to improve my stamina and fitness. My uncle (Surender Kumar) sent me to Panipat. A senior named Jaiveer helped me develop my skills initially. Later, a local coach coaxed me to get into athletics. He had said that I could get leaner if I take up athletics. To shed some weight was my prime motivation, and that’s how athletics happened to me,” Neeraj recollected, reported The Times of India. 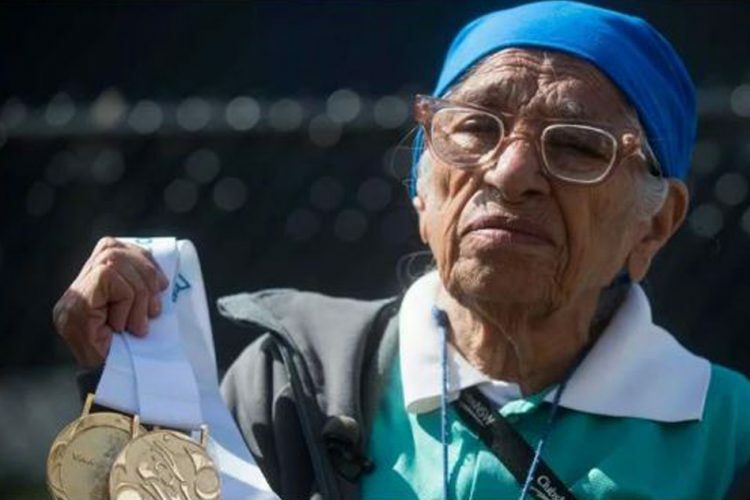 Slowly after that, he excelled in many athletics and sports event and won local medals in long jump, discus throw and javelin throw. 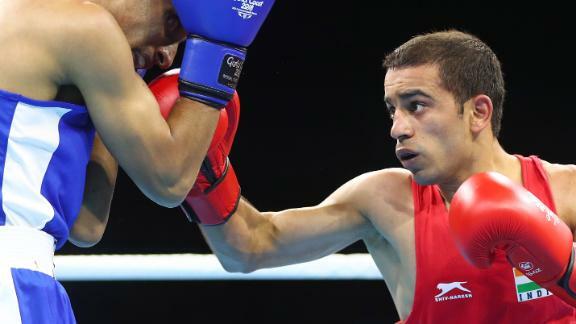 “I wanted him to take up any sport so that he could try and maintain his fitness. But he excelled so much in javelin that later I told him to take it up seriously,” stressed Neeraj’s father. Trained by Uwe Hohn in Finland these last 8-9 months, Chopra had focused on strength training, without really fiddling with his technique, reported The Indian Express. Reportedly, his first affair with javelin started with watching videos of Jan Zelezny on YouTube and finding inspiration from him. Jan Zelezny is a retired Czech track and field athlete who holds a World record throw of 98.48m. 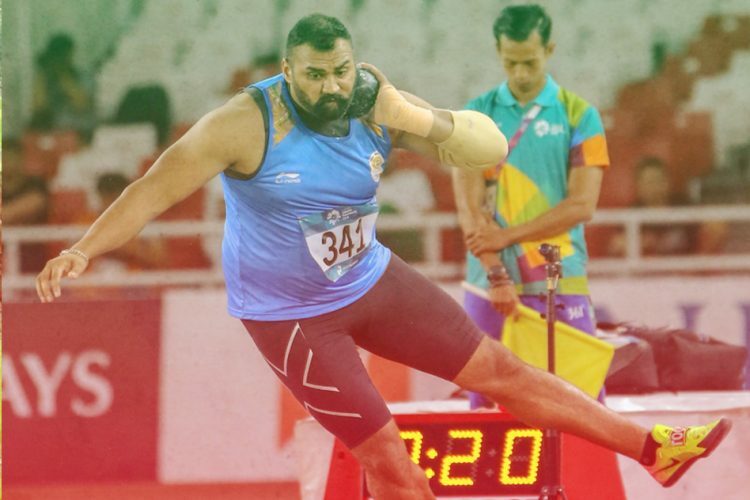 Also, Neeraj is the only Indian track and field athlete who has been signed up by Nike Global. The Logical Indian congratulates Neeraj Chopra and wishes him all the best for his future endeavours.